One of today’s most renowned theologians and authors, N.T. Wright, shares perpetrating insights in this one-on-one interview at Westminster abbey. 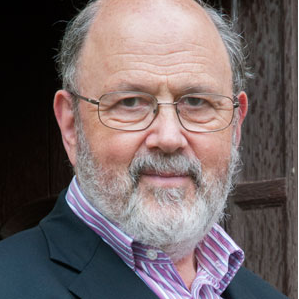 Examining the nature of today’s worship expressions in the light of the history of the church, Wright challenges the worship leading community to understand why they do what they do. Drawing on sources both scriptural and ancient, Wright invites us to rediscover the vitality of community worship, and to embrace once again the historical church, even in our most contemporary worship venues. Clear and thought-provoking, listen in as N.T. Wright invites us to Reclaim True Worship in the 21st century. For Premium Members, this course is available in multiple formats for you and your worship team. 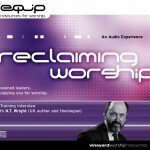 This PDF is designed to offer some extra “hands-on” learning opportunities in addition to the Worship Insights With N.T. Wright course audios. It includes a study progression, discussion questions, and options for a creative project.